A list of many results is uncomfortable. 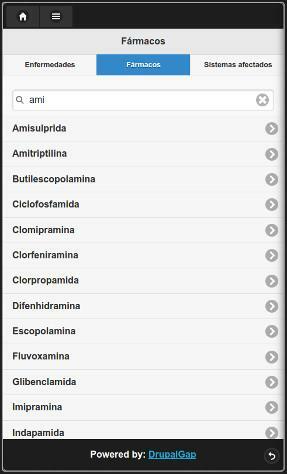 jQuery Mobile offers a feature that can help, a Search Filter. Also check out the Autocomplete page for related info. To use them you just need to add a few lines of code. Inside of the attributes just add 'data-filter': 'true' as noted here.